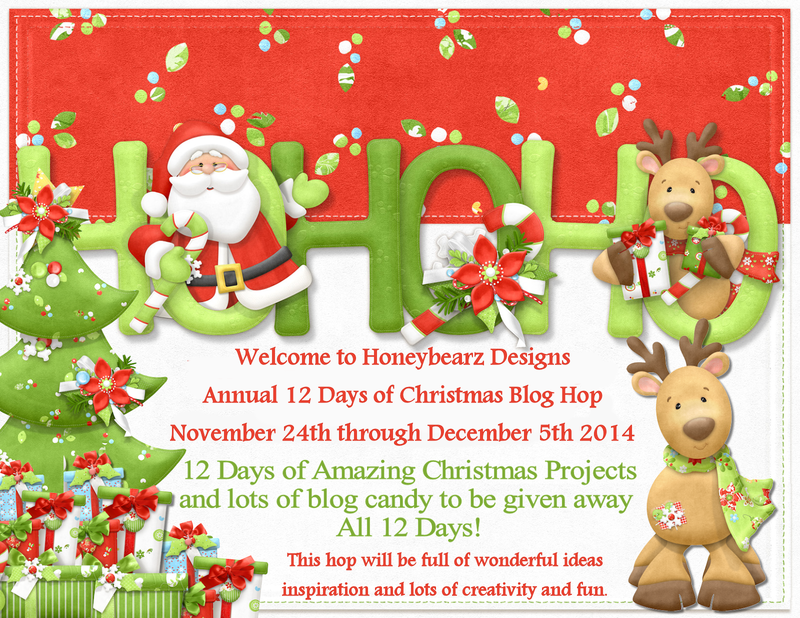 This is DAY 5 of this amazing hop and I am a special guest designer for it today. 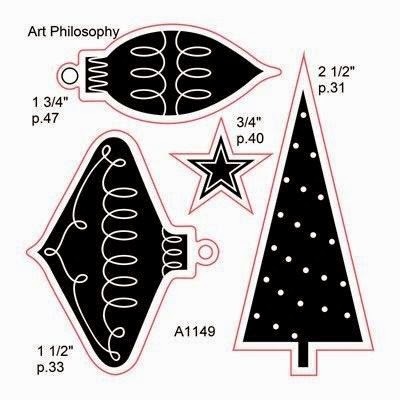 These gorgeous ornaments were made using Prima Chalk Board Paints. We painted the outside with 2 coats and let them dry. Then for the glossy effect we sealed them in with Prima Soft Gel Gloss. After they were completely dry I hot glued the embroidered flowers and rhinestones on. Add some Tulle to hang them from and they are ready to decorate your tree. is going to make someone very happy when stuffed with a gift card and some candy! Are you starting to create you Holiday gifts? Just popping in today to share this adorable SVG file that Miss Cheryl at Creative Kuts was giving away last week. She is so generous. It's a shaker card and was so easy to make. I just love it! 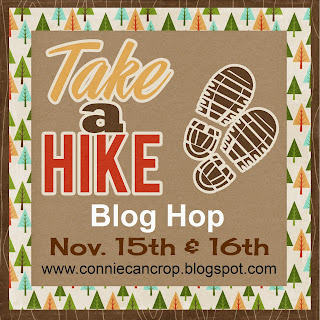 I hope you all had a wonderful scenic hike with us this past weekend!! 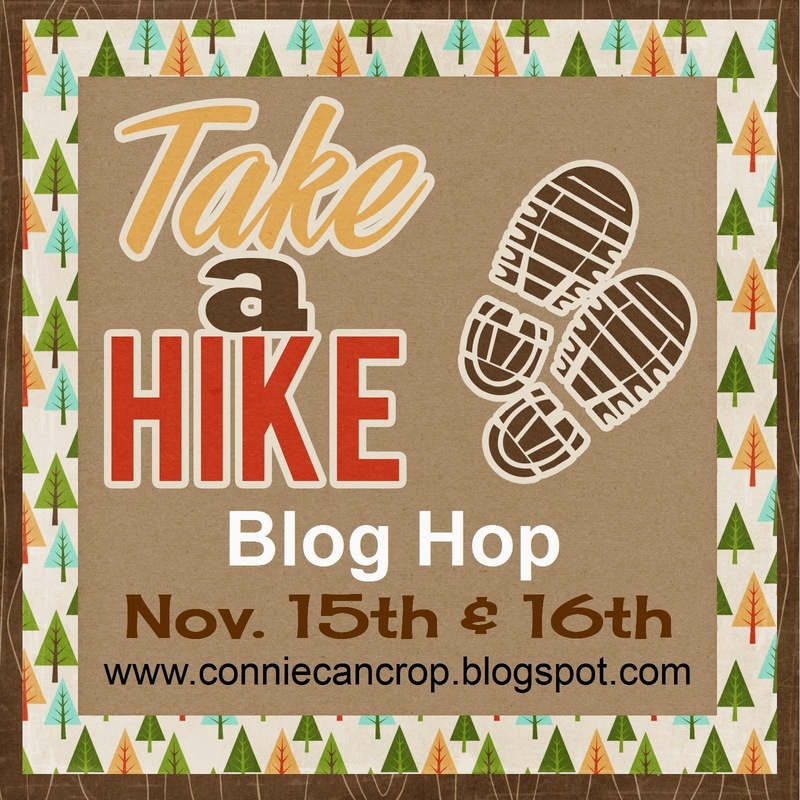 Hello my creative friends, Connie here!! It's my favorite time of the year, Fall! And time for me to share my love of Kiwi Lane products with you all. I hope I can inspire you to create fun projects using the templates we all love so much. This month Kiwi Lane set us loose and gave us the wide open range to create whatever we wanted with whatever papers we chose. Well I didn't exactly choose paper. I chose a different type of canvas to play with and I am so happy I did. I just love what Kiwi Lane Templates did to my pumpkin that never got carved this past Halloween. I now have a great Fall centerpiece! 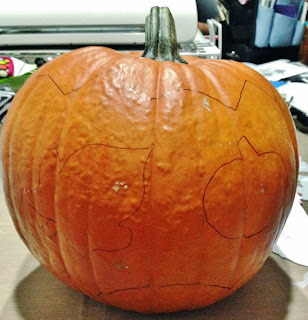 First I traced my designs on the top and bottom then I decided what designs to add to the middle of the pumpkin. I used a regular pen to do all my tracing since I knew I would be painting over it all. I used Kiwi Lane Templates: Holiday 4T and 2T and Autumn 1, 2, and 4. After you have your design drawn out the real fun begins, Painting! Decide what colors you are going to use and away you go. I used lots of bright colors on my pumpkin. Some of the lighter colors require 2 layers. You can use your heat gun to speed up the drying process. After my pumpkin was painted I added outlines to all the shapes and some doodles. Then I applied a coat of Modge Podge to the pumpkin just to make sure the paint would last longer. It was really easy to scratch off the pumpkin without it. And my final step was to add bling. 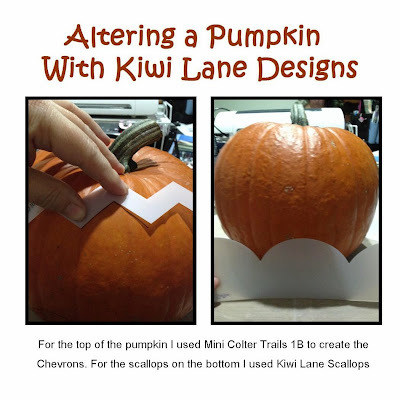 What will you alter today using Kiwi Lane Templates? Connie Can Crop and her wonderful crafty friends are so glad you decided to join us on this wonderful Fall Weekend to get out and enjoy the outdoors. I decided to create a layout for one of our many cub scout hiking trips. I still need to get the photos developed but I can guarantee they are going to look awesome on this layout. The title was preprinted along with the patterned paper in a kit I bought many years ago on clearance. The funny thing was this kit didn't include any photos or directions so you had no idea of what you were supposed to do with it. I guess that would be why it was on clearance. LOL! Thank goodness for my Kiwi Lane Templates because you do not need a kit when you have them. I just picked a few of my favorite templates and laid them out. When I got what I liked I went with it and the tracing and cutting began. and like buying it from discount shops like me. If you are ever interested in one of my buy in's let me know by leaving a comment below. 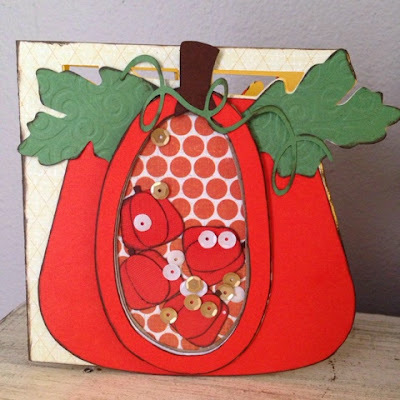 Today I want to share another project I made when I attended the most amazing classes at Let's Get Creative taught by Suzy West. They were held at the Prima Outlet in Chino, California. I learned some (new to me) techniques and created some gorgeous layouts. This layout is a mixed media layout I like to call Golden Wings. I am sure you will understand why. This was my first time playing with Prima heavy gesso. Just love this stuff! We smeared it all over the center of our background paper and allowed it to dry. Then we spritzed it with Prima Color Bloom Spray. Part of the fun was allowing the spray to run of the gesso and leave drip marks. I adore the mixture of flowers and embellishments we used on the layout. It's just gorgeous! I especially love how we fussy cut the border out of the paper and pop dotted it on to a second piece of paper. It really added so much to the design. Who would have ever thought? This layout includes distressing, both in inking and sanding. I think it needs to be added to a frame or on to a canvas and hung on a wall. Her pumpkin is just delightful!! But this owl and spider are just so fun! Eva you are the winner of a $10 gift certificate to Creative Kuts!! Wohoo!! Aw November! Almost time for Christmas. Yikes! But don't you just love November? 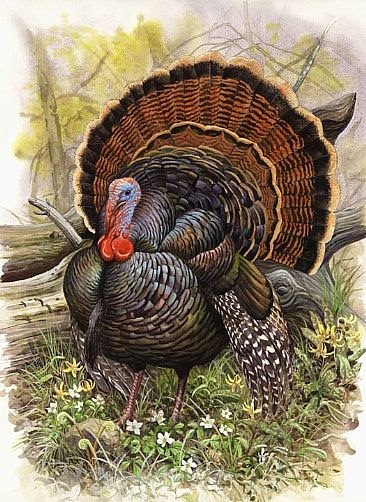 Thanksgiving Dinner, Time with family, The smells, and the cool weather? I want you to create a project that wobbles! You can create anything as long as it has something that moves on it! Use an action wobble, or create a 3D card, anything interactive will do. Entries are due by Sunday, November 30th at 11:59 pm. I have a fantastic sponsor this month (ME) LOL!! And I have an awesome CTMH stamp set for some lucky winner! You have until midnight November 30th to link it up. October's Winner will be announced Wed. November 5th. Thanks! I know I am posting a little late but we actually went out to a friend's house tonight and did our Halloweening there. It was super fun. I'm getting ready to go to bed and I realize oh no I never shared my post and since Halloween is technically over I want to squeeze this last Halloween goodie in. My oldest son (16) has a girlfriend! And I think I am more excited than he is because now I can make her stuff. YAY! So he wanted to give her a little something for Halloween. We picked up some candy and a jack o'lantern balloon but he needed something amazing to put it all in. Oh mom!!! Yes!! That is where I come in!! in Ontario earlier in October. Cute!!! I added an action wobble to my little Dracula owl so he could bounce around. 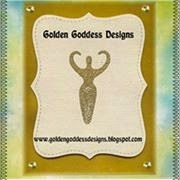 She has some awesome gift bags and boxes on her site that are FREE. I simply enlarged mine. Made it as big as I could go. stamps used are all CTMH from the Artfully Sent Cricut Package. Even if you don't think you need this cartridge (which you do) you definitely will want these stamps that come with it!! They are a must have for any cardmaker!! I will be showing them off some more in the upcoming weeks. So stay tuned. Be sure to come on back Sunday when I announce my new challenge for the month of November and then Wednesday I will be announcing the winner for October!! Fun stuff ahead! !